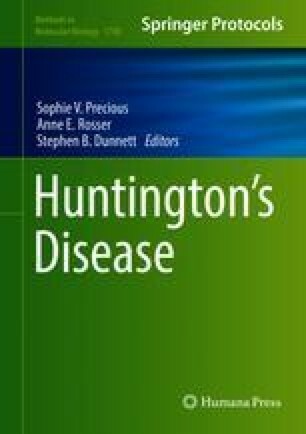 Electrophysiological and cell imaging techniques are powerful tools for understanding alterations in neuronal activity in Huntington’s disease (HD), a fatal neurological disorder caused by an expansion of CAG repeats in the HTT gene. Changes in neuronal activity often precede the behavioral manifestations of HD, therefore, understanding the electrophysiology of HD is critical for identifying potential prodromal markers and therapeutic targets. This chapter outlines the basic methodology behind four major electrophysiological and imaging techniques used in HD mouse models: patch clamp recordings, optogenetics, in vivo electrophysiology, and Ca2+ imaging, as well as some of the advancements in HD research using each of these techniques. The authors would like to acknowledge support from NIH grants NS96994, NS41574, and the CHDI.